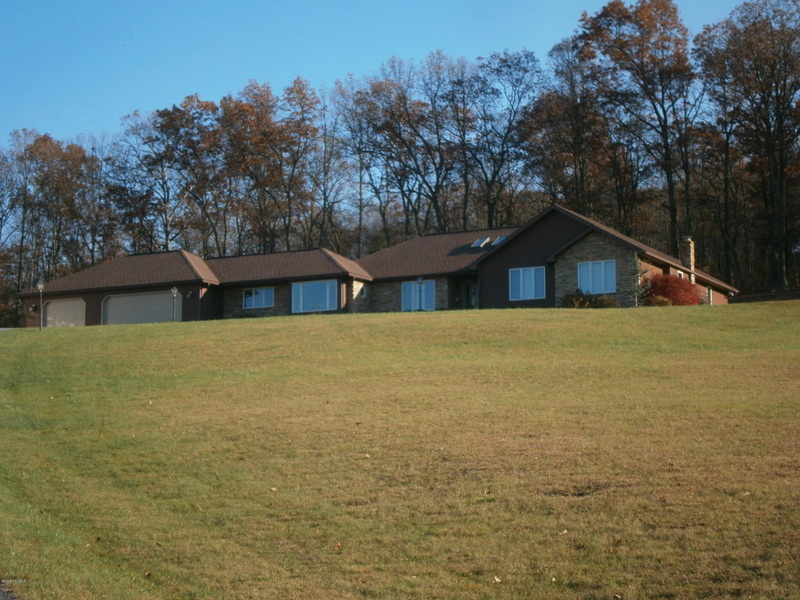 I lived in Puerto Rico during planning and construction while Lisa and myself planned and designed my cabin/cottage. Internet and phone calls led us to the perfect design. When it was time to build, the construction team did a great job, sending updates photos of construction, and constantly checking with me even though I was over 1500 miles away! The end result was super great! I only made one return visit in the 3 months process. 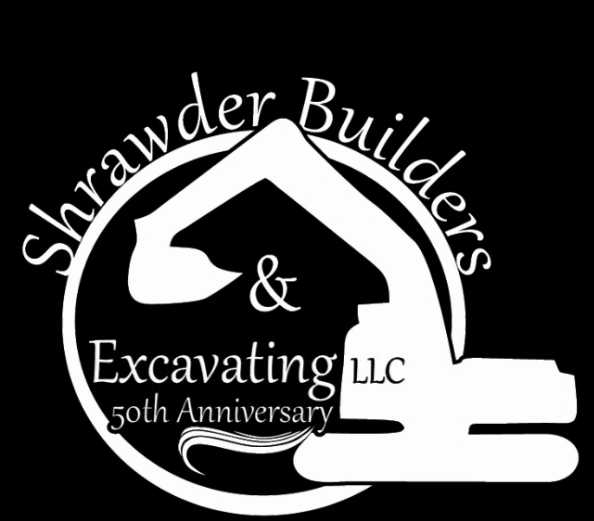 I would recommend Shrawder Builders & Excavating LLC for your next job. Many people tell me that building a new home is very traumatic. 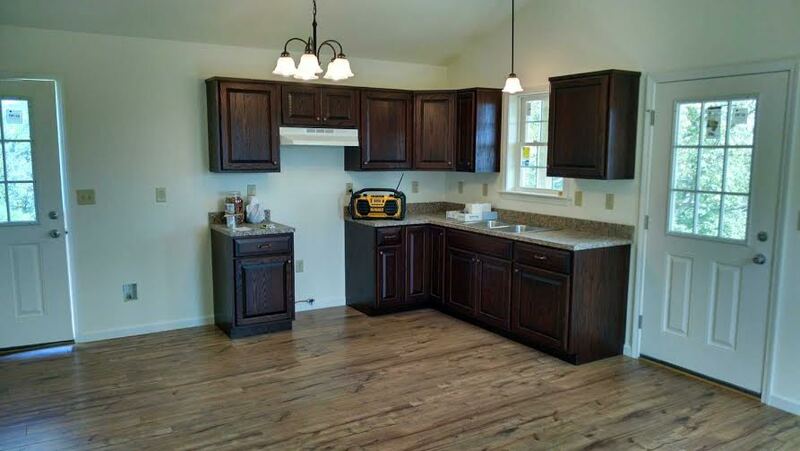 My experience with building a new home was done through Shrawder Builders. I can honestly say my experience was quite pleasant and when my home was finished, I had a lovely, very comfortable home that I am very proud of. I found Shrawder's very accommodating and easy to work with. They listened to my suggestions, worked with me every day to make the experience very pleasant. Everyone on the job site was friendly and pleasant. So all I can say is my experience with building was actually very pleasant, thanks to the folks at Shrawder Builders.